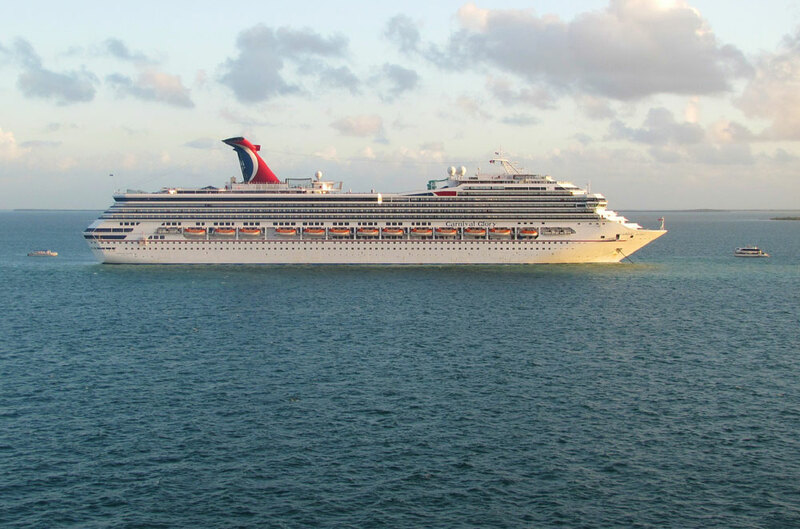 Carnival Glory which is operated by Carnival Cruise Line came to the rescue of 16 Cuban nationals on December 11. The Conquest class ship spotted the Cuban refugees not far from the Cuban coast while sailing back towards its homeport in Miami, Florida. After some time the Carnival Glory was released by the Coast Guard and then continued on route to PortMiami. The vessel arrived on time after the seven-day Caribbean cruise which departed Miami last Saturday, December 5. On december 12 the ship departed on a seven-day eastern Caribbean voyage. On Friday, Dec. 11, while en route back to its homeport of Miami, the Carnival Glory spotted 16 Cuban nationals who were on a boat that was stranded at sea. The United States Coast Guard (USCG) was notified; all 16 Cubans were rescued on board and provided clothes, food and water; subsequently all of them were transferred to a USCG cutter. After being released from the USCG, Carnival Glory resumed its course and arrived in Miami as scheduled. 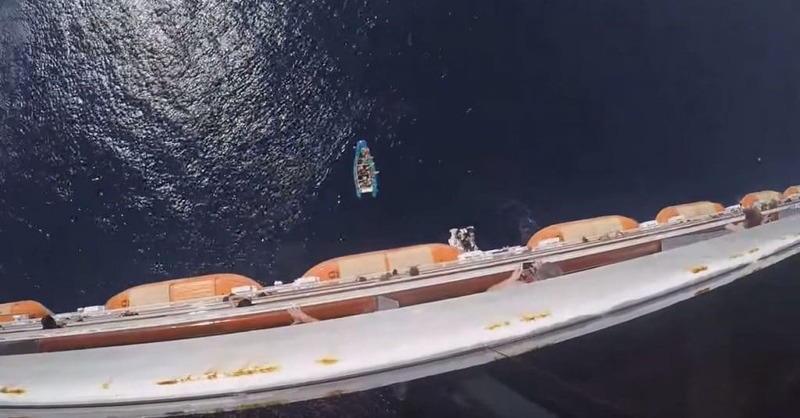 The rescue effort continues Carnival’s longstanding practice of assisting distressed mariners and vessels at sea. Carnival Glory was on the last leg of a seven-day cruise that departed Miami last Saturday, Dec. 5, part of its year-round schedule of week-long Caribbean departures from that port. Carnival Glory is 110,000 gross ton ship and can carry 2,970 passengers at double occupancy. Cruise ship sailing between Florida and Cuba often come across stranded Cubans trying to make it to the U.S. In most cases the refugees are sent back to their country.